This classic book is a complete but concise guide to the origins, meaning and psychological applications of the Tarot. Its aim is to demystify and to make Tarot symbolism an effective and accessible means of self-enlightenment. Volumes 1 and 2 have now been combined and completely updated into one volume. 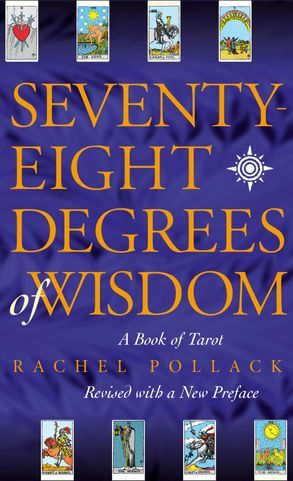 Rachel Pollack is a highly experienced tarot reader and teacher. She is the author of several books on esoteric subjects.